South Street ©2015 kegarland. All Rights Reserved. 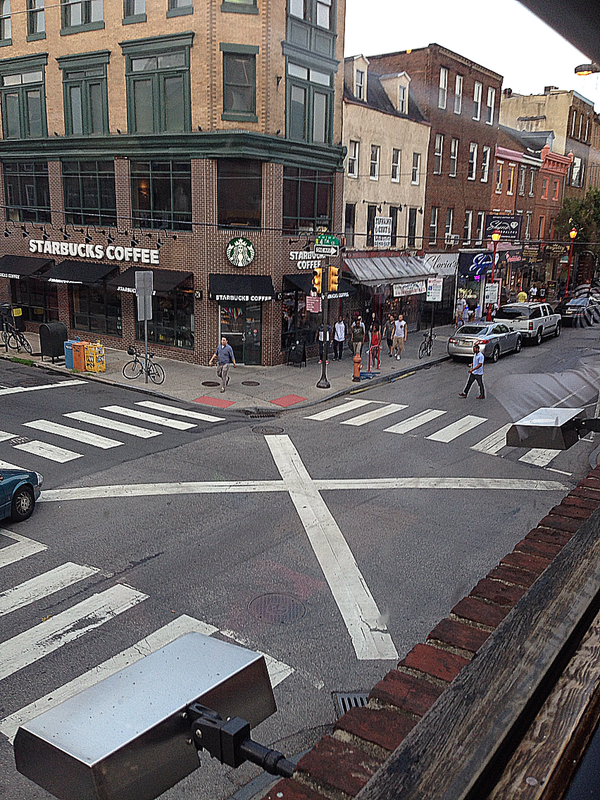 As this photo opened, I viewed the Starbuck’s and when the X in the intersection completed. I thought of Spikes Lees “Malcolm X” Great photo!! No, thank you, K E Garland, for passing along your experiences for others to follow and learn from. That Starbucks looks out of place there if you ask me.